Read a stone’s throw from the sea. 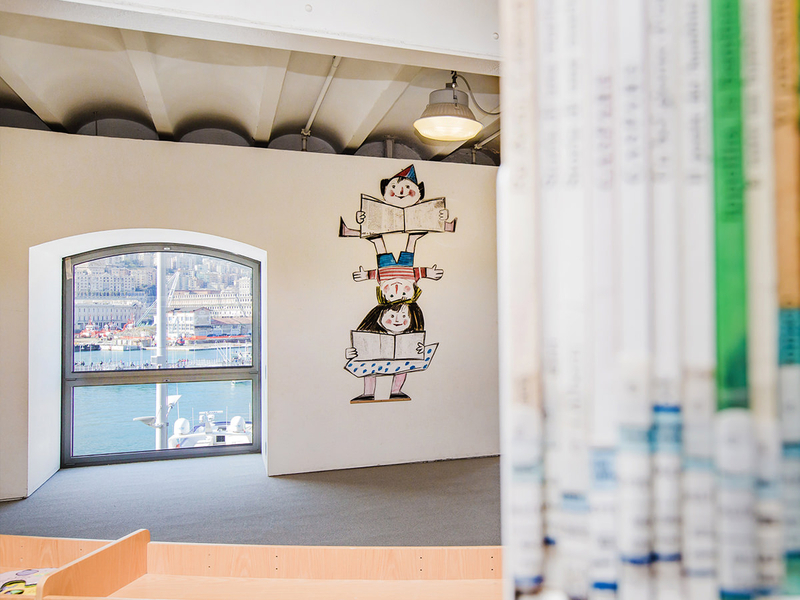 The Edmondo De Amicis Library is Genoa’s largest center dedicated to children and young adult literature with over 70,000 titles listed to date, educational events for families and training sessions for parents and professionals. Borrow a book and go on an adventure each day, get to know new characters. 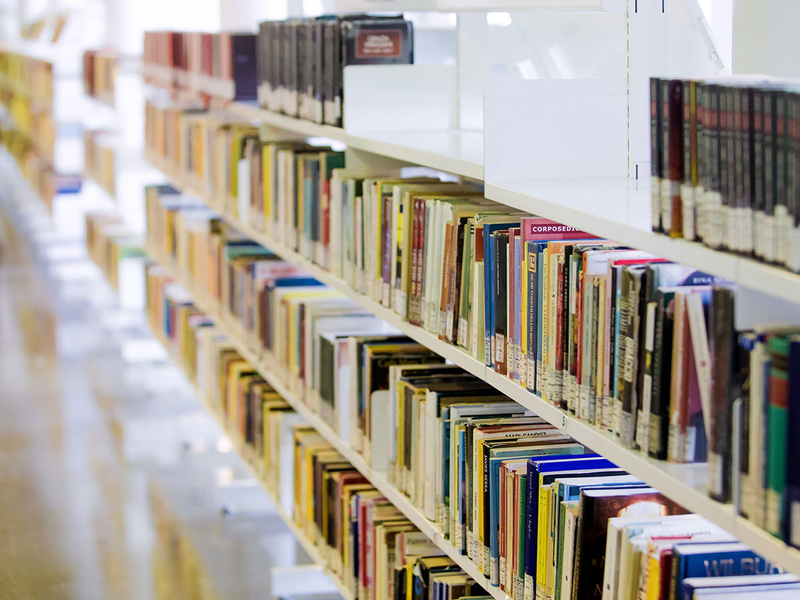 The De Amicis Library is the place where kids can fly with their imagination and get captivated by stories that help them grow. 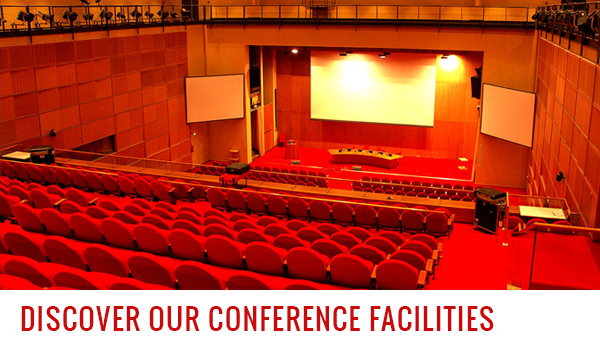 With its 2,200 square meters of space, the De Amicis Library offers more than 180 reading spots, large areas for meetings, follow-up activities and play. The large windows, which run along the side of the structure let in natural light and colors of the sea thus creating a unique setting helping readers relax in between the pages of a good book. Learn, not only with books. Much more than a traditional library, the Edmondo De Amicis library has a busy calendar of monthly events dedicated especially to children, families and schools, lectures and workshops ranging from robotics to foreign languages , literary tours through art, science and fable. 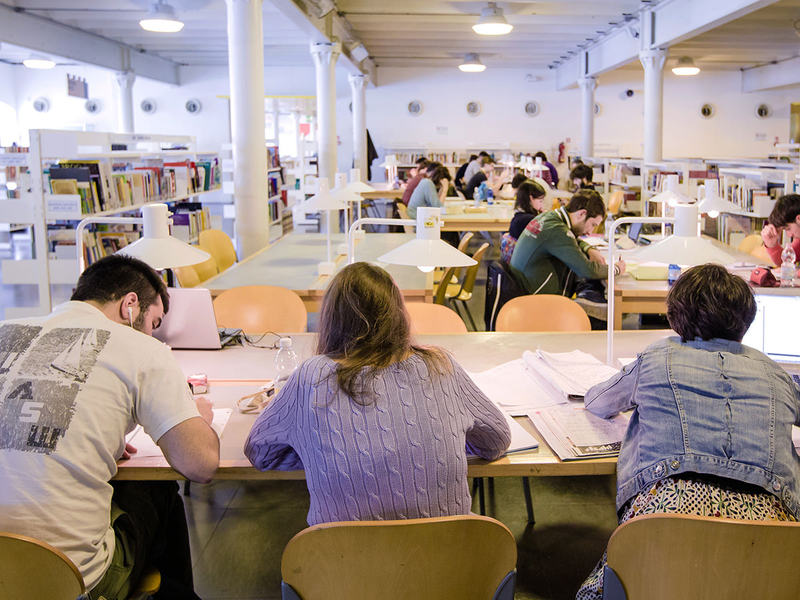 To better understand the world of childhood and adolescence, the library also caters to an adult audience with a family counseling help desk for parents facing growth issues and training sessions for professionals.